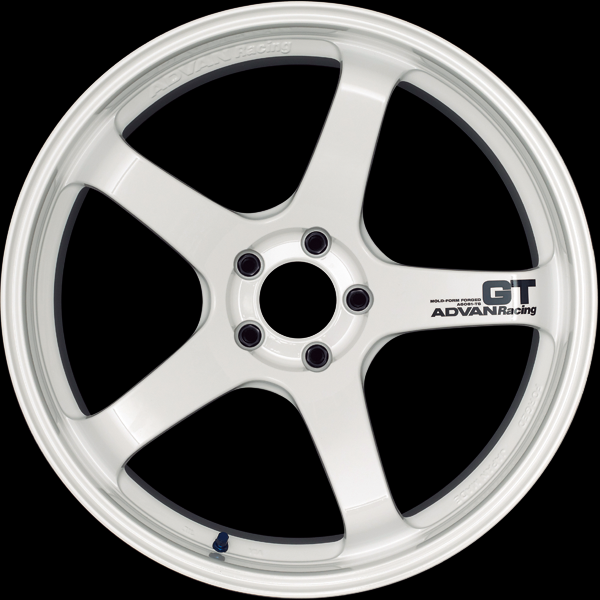 ADVAN Racing Brand′s second forged wheel. 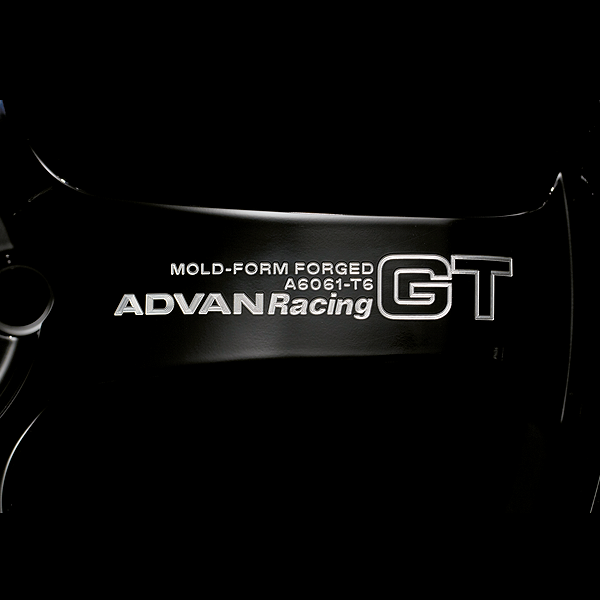 One-piece mold-form forged wheel. 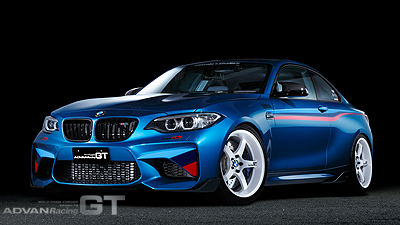 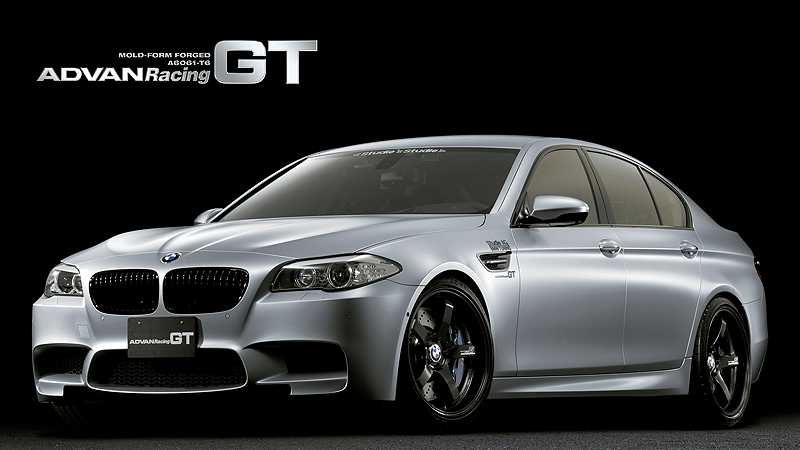 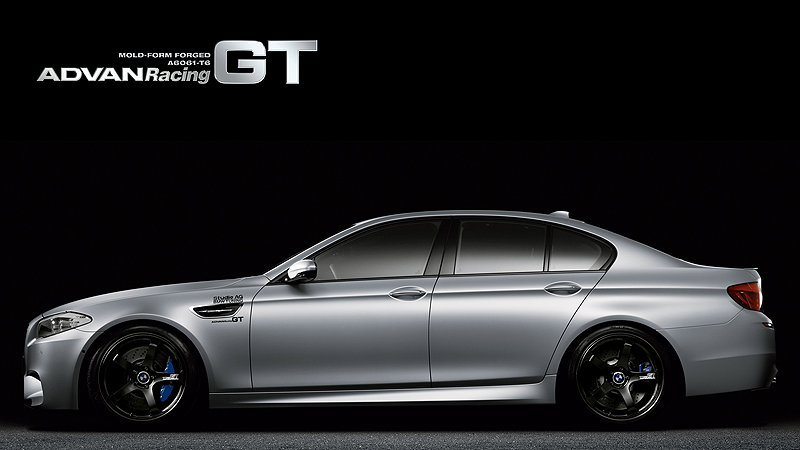 A simple yet bold 5-spoke design with full racing spirit. 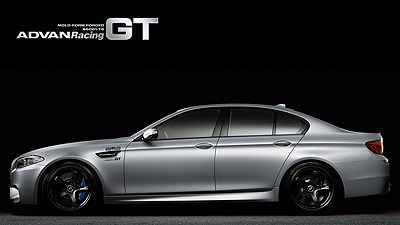 The size and inset are carefully calculated to match the car′s caliper clearance. 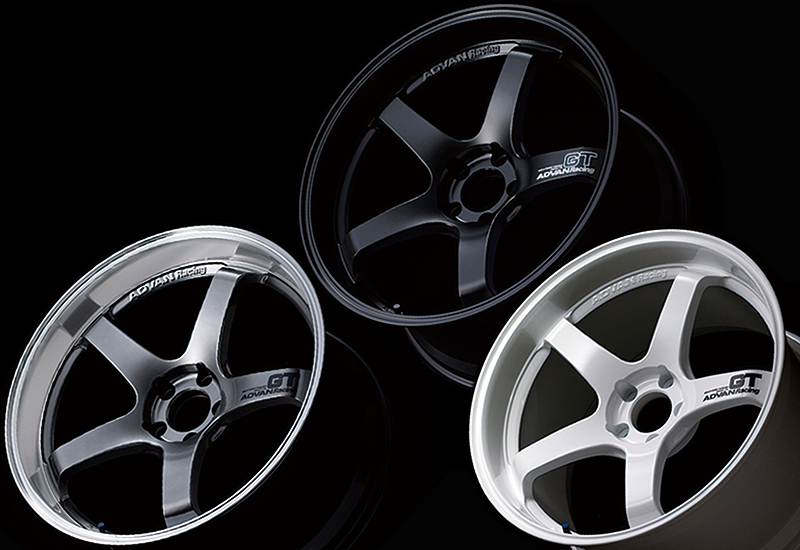 Standard, Medium, and Extra-deep rim models available. 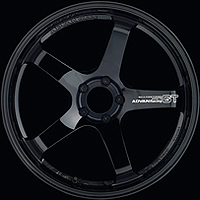 Three colors are available: Machining & Racing Hyper Black, which has Diamond cut rim and Hyper paint disk, Semi Gloss Black, which has half gloss of conventional Matte Black, and Racing White (some sizes is not available). 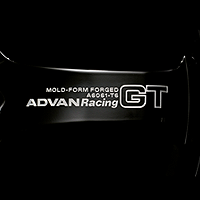 In April 2013, a Premium Version size was added to the R35GTR lineup. Logo stickers were changed to machining, that is, the logos were embossed directly into the spoke. 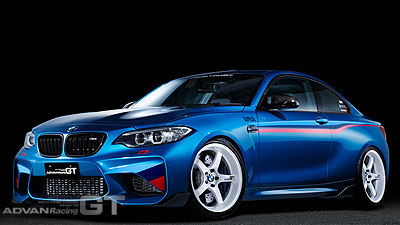 The wheel color is full gloss Racing Gloss Black. 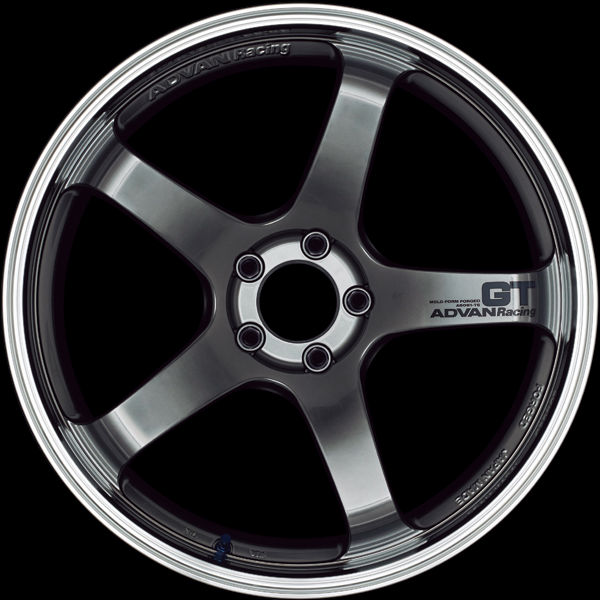 The exclusive spoke logo was introduced, making this wheel stand out immediately as a premium product. 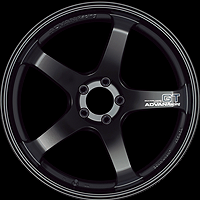 Capless Design, but ADVAN Racing center cap　and some genuine ornament rings sold separately.